Ironman World Champion Shannon Coates shares her 3 keys to becoming a better swimmer. 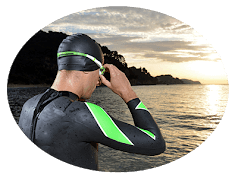 Many triathletes struggle with swimming, but these tips will help build the confidence for a stronger, better, faster swim. Want a Better Bike & Run? 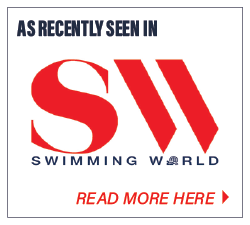 Focus on Quality Swim Training! If you’re training for a triathlon, you need to focus on quality swim training. Here’s why.